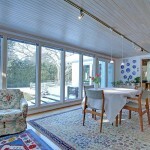 Sunroom designs provide more interior space with extra warmth and lighting, thanks to their glass windows and walls. 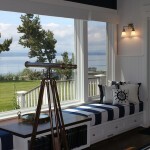 You can decorate your sunroom in many ways to reflect your unique personality, in addition to offering more space that you can put into multiple uses depending on your chosen design. 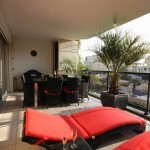 You can have exceptional retreats within your home courtesy of a well-designed living room extension. 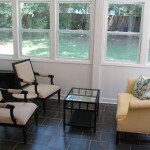 You can design your sunroom for comfort, an inviting look and entertaining purposes. 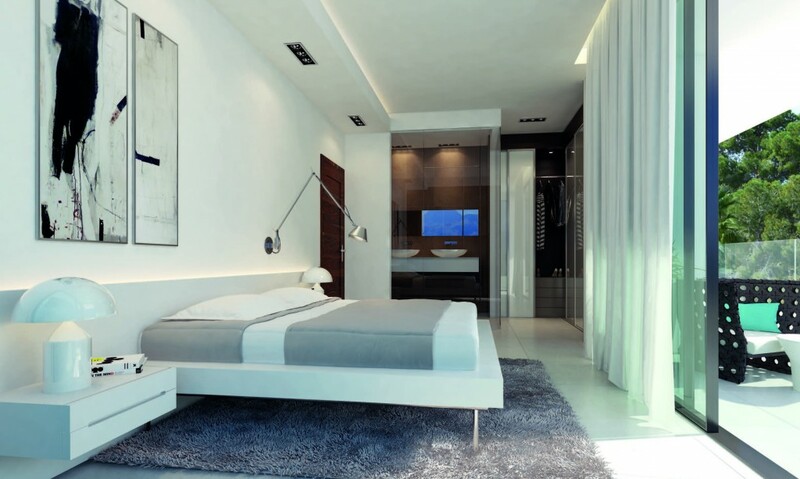 Your interior space can offer you a perfect leisure room while increasing your home’s value. 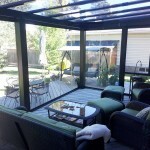 Designing and furnishing your sunroom will cost less than what you would spend on an ordinary interior room. 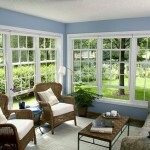 Sunroom furniture adds comfort to your second living room space designed for relaxing purposes. Install electrical outlets to allow you use floor and table lamps for lighting purposes when using your sunroom at night. 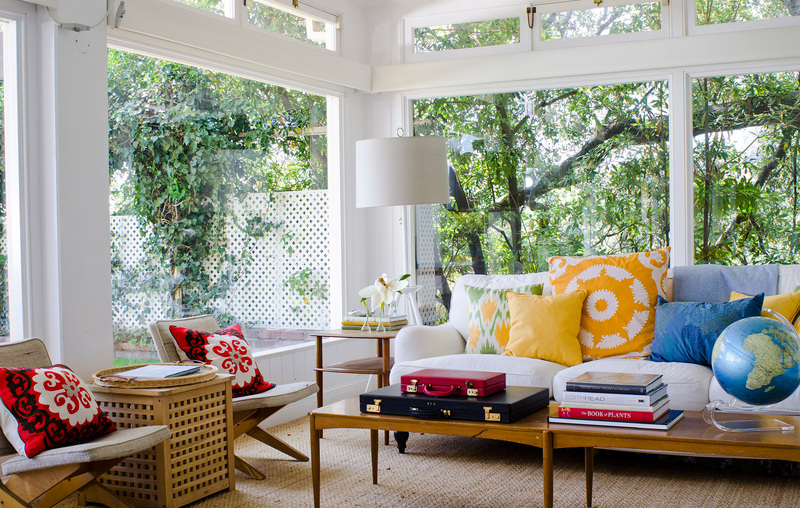 For additional comfort, enhance the look of your sunroom with upholstered seats, posh throw pillows, area rugs and tables. 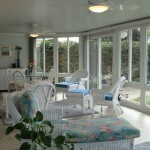 Sunrooms designs for regular use can be decorated to serve at least two uses. 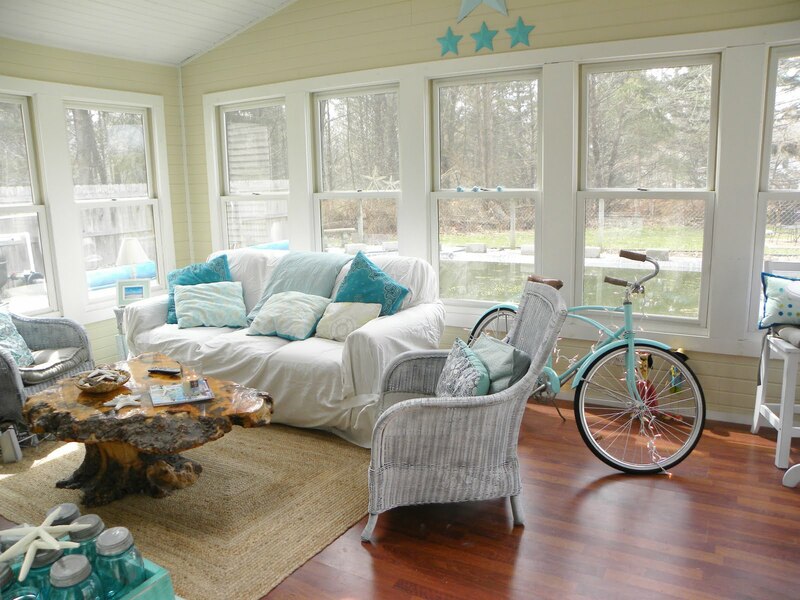 For example, you can decorate one part of the sunroom to serve as a dining area, and another for relaxing or seating purposes. 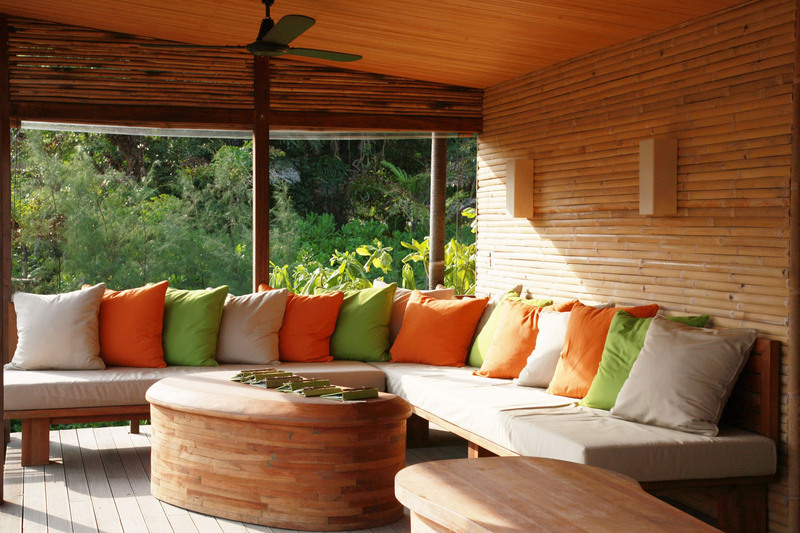 Install ceiling fans for use in your sunroom during hot weather. Add a fireplace to keep you warm in winter. 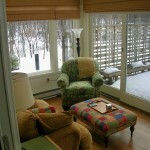 You need to decorate your sunroom with curtains or privacy shades. 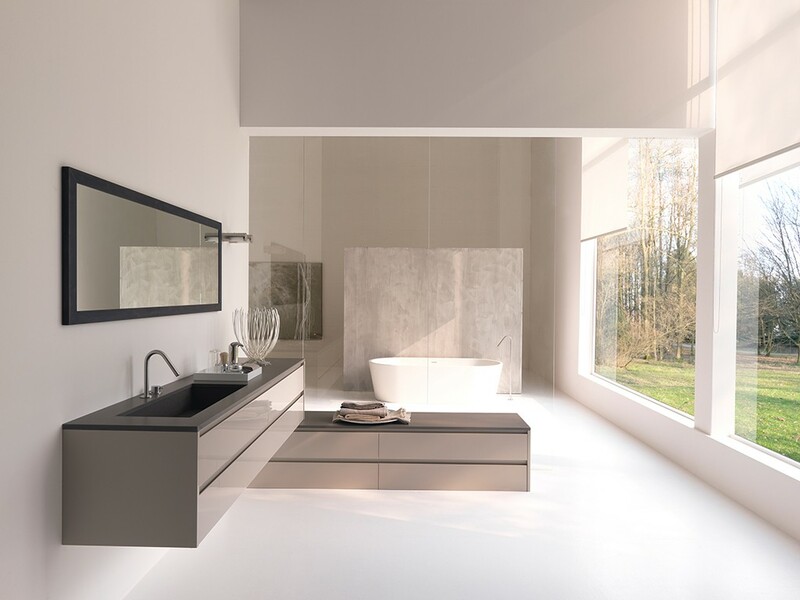 This is because the room is designed to feature glass walls, skylights and glass windows that might compromise your need for privacy while using your interior space. When having a good time in your sunroom on a lazy summer afternoon, the privacy shades or curtains help control heat levels. Go for colors and fabrics that match the general color theme of your home. 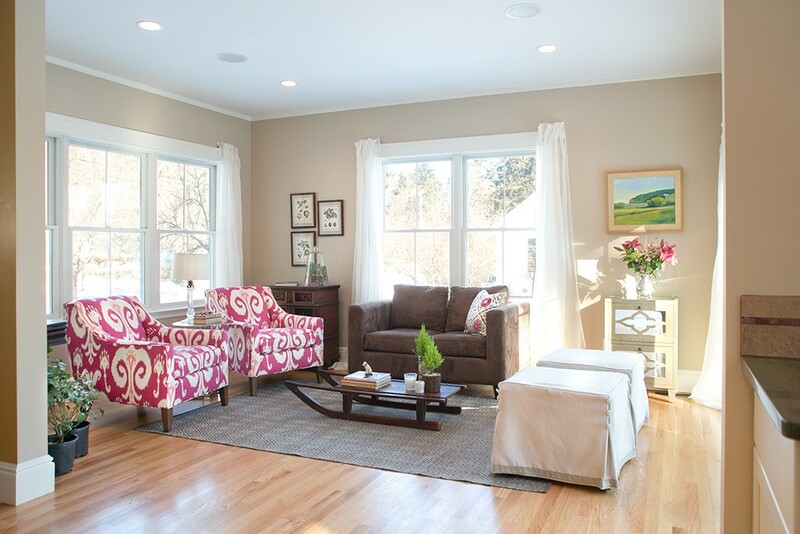 For a bold contrasting look, you can opt for bright curtain colors for contrasting sunrooms designs. You can design your sunroom to act as a beautiful transitional space between your outdoors and indoors by adding green potted plants for a natural feel. 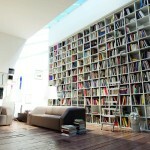 You can also design your living room extension for use as home office. 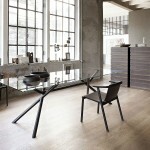 Your dining table can act as an office table. Complete the look of your home office by adding a support chair for comfort, and installing a Wi-Fi connection. 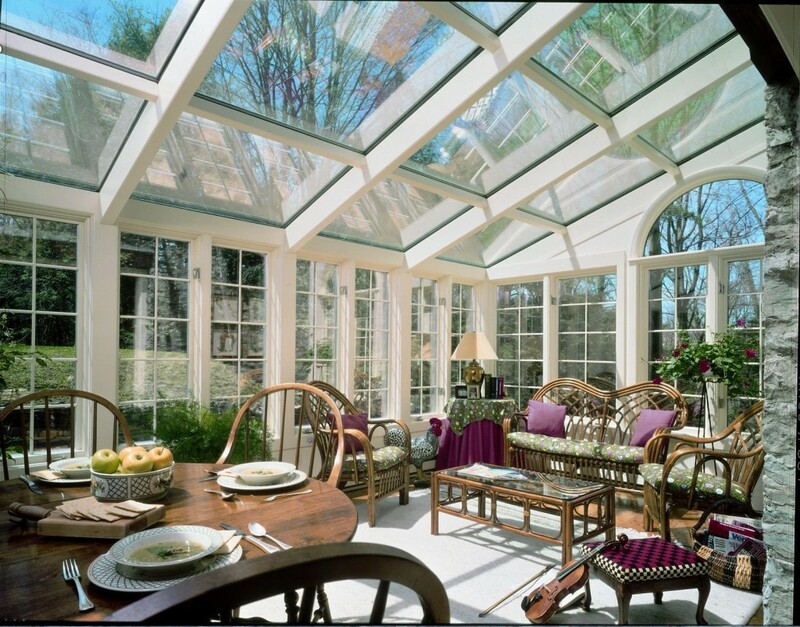 If you plan to use your sunroom for entertaining guests, ensure that it is well ventilated for proper air circulation. 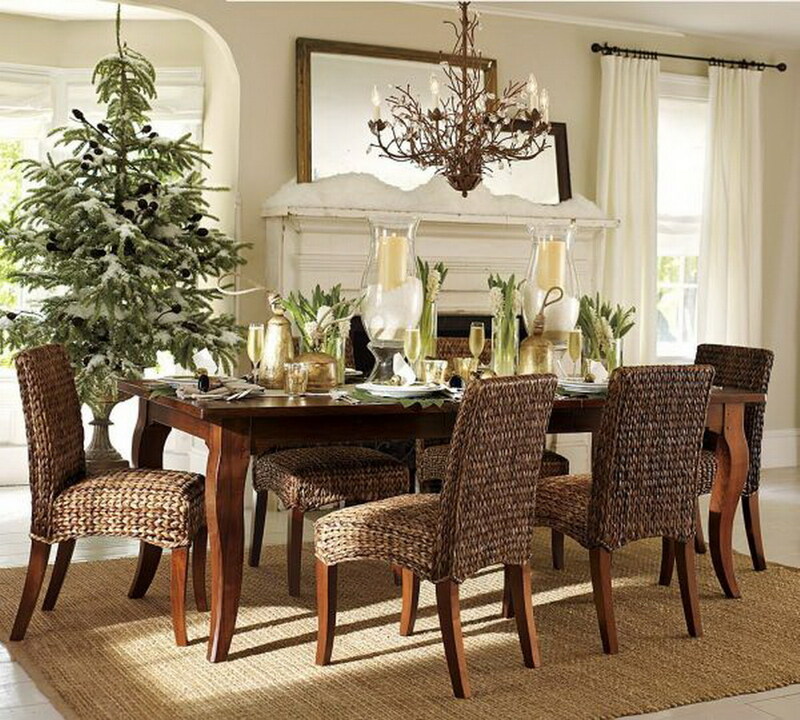 Ensure that the space is large enough to house many seats and a large table. 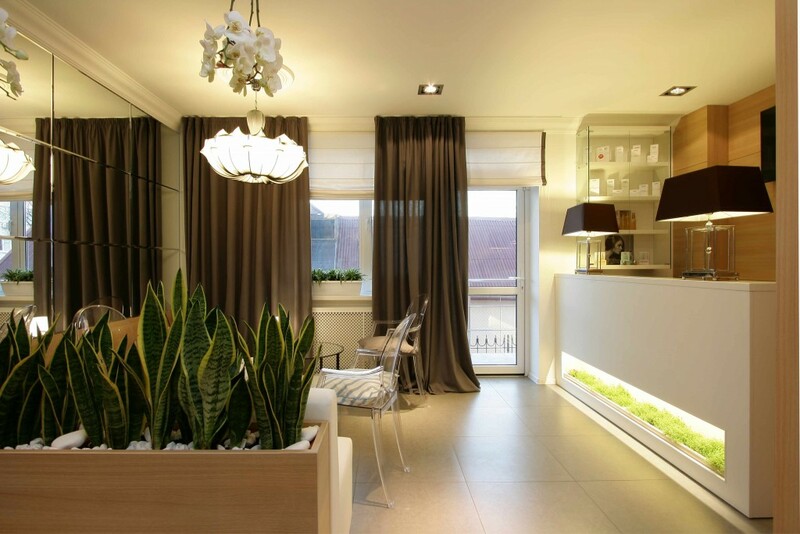 Your sunroom design should also have enough lighting. 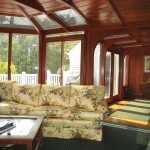 When it comes to designing and decorating your sunroom, you are allowed to put your creativity skills into action. 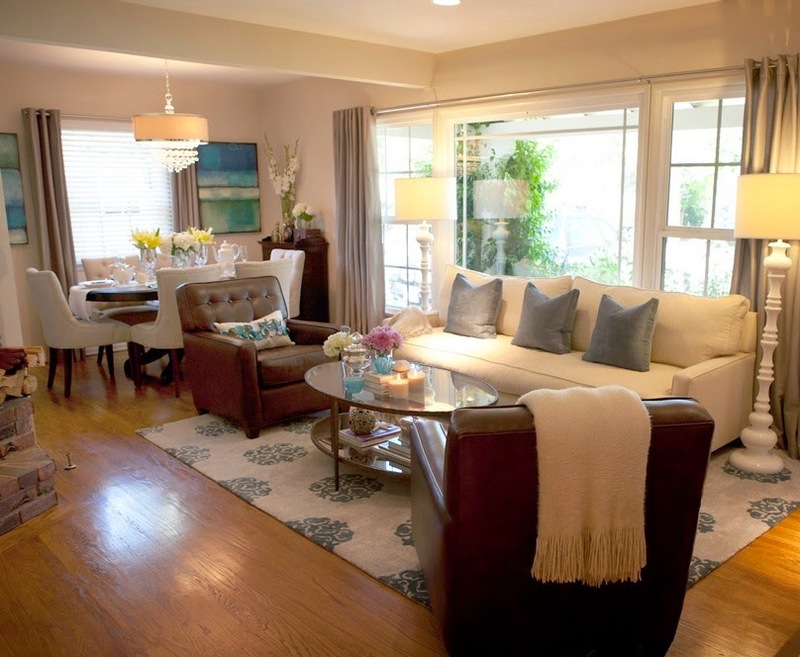 You can install a French door and decorate it using various accessories and accents like framed prints, mirrors, books, vases, and candles, among others. Your sunroom decorating ideas can also span displaying your antiques and collectibles in your space; play around with their arrangement for a whimsical look. Add plush and texture to your floor using area rugs. 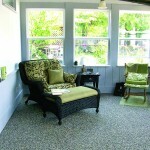 Keep things simple for an elegant sunroom with beautiful appeal.